Lawrence Lessig, a professor of law at Harvard Law School, is co-founder of the nonprofit Change Congress. 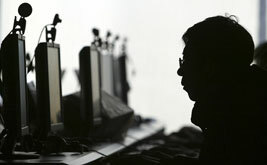 After the Battle Against SOPA—What’s Next? The fight against SOPA awakened a giant. But do Internet activists know how much power they have and what they need to do now? A response to Dave Zirin's "Re-reply to Prof Lawrence Lessig: Where Does Change Actually Come From?" 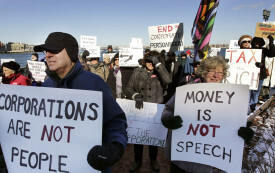 A response to Dave Zirin's "Memo to Lawrence Lessig: The Tea Party Is No Answer for Occupy USA." There will be no change until we change Congress.